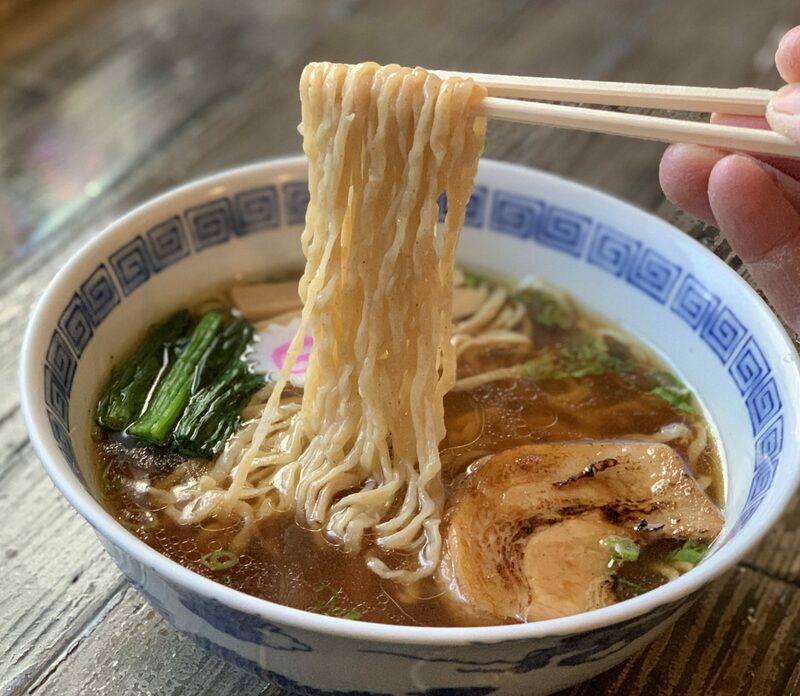 After having heard many stories of how ramen-ya’s attain greatness, I’ve learned that the key component to a great original soup is simply years of experimentation. 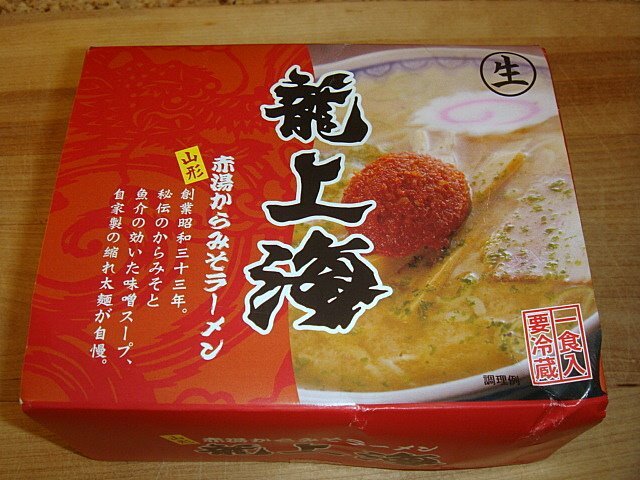 This is no different with Ryushanhai and their 赤湯からみそらーめん (Akayu Kara Miso Ramen). If you recall, I tried Ryushanhai at the Raumen Museum on Day 5 of my Japan trip earlier this year and it was a complete enlightenment on how good miso ramen could be. 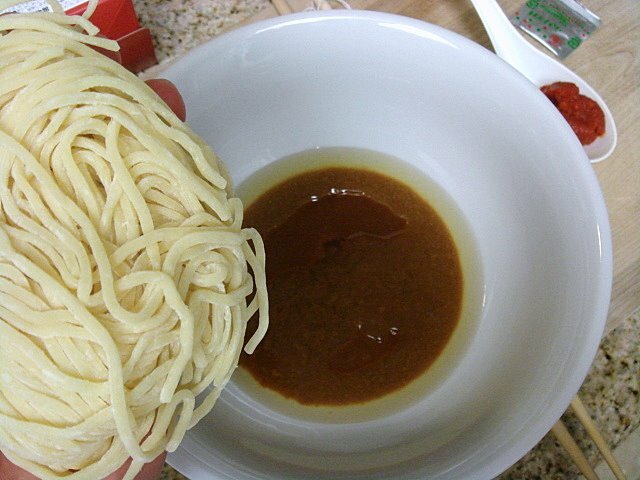 Could the instant stuff live up to the real thing? Let’s find out! 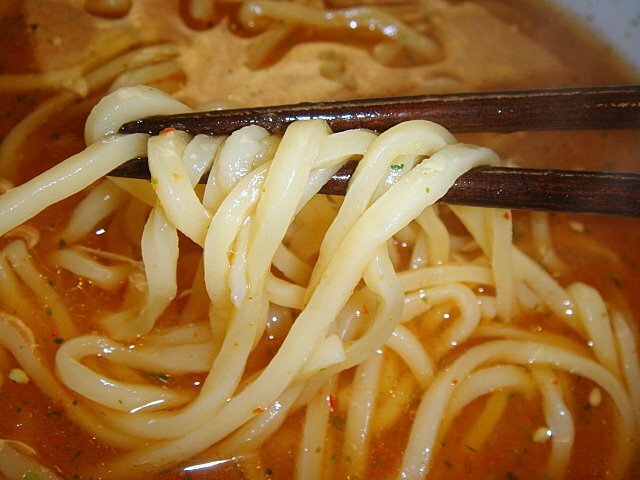 The noodles felt extremely silky like the skin of a model (not that I know what that feels like). I almost didn’t feel like cooking them. And as you can see from the bowl below, the lard hovers over the miso to retain the heat of this soup when the hot water is added. Wow, that looks so good! (Sorry, I’m getting carried away by looking at the pic below.) This WAS so good! 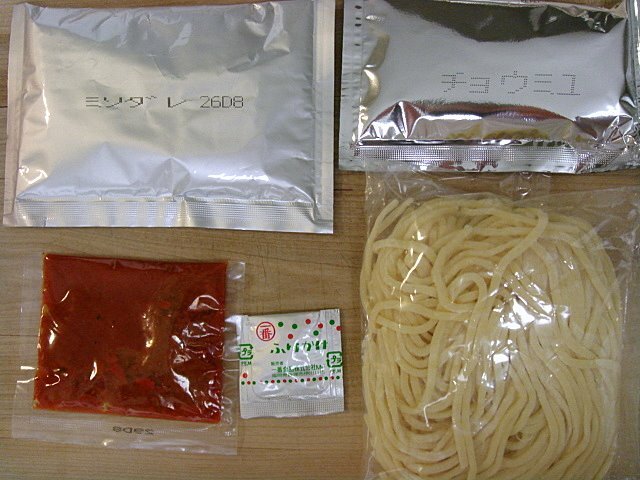 If you like it spicy, then this ramen will send you to the moon. 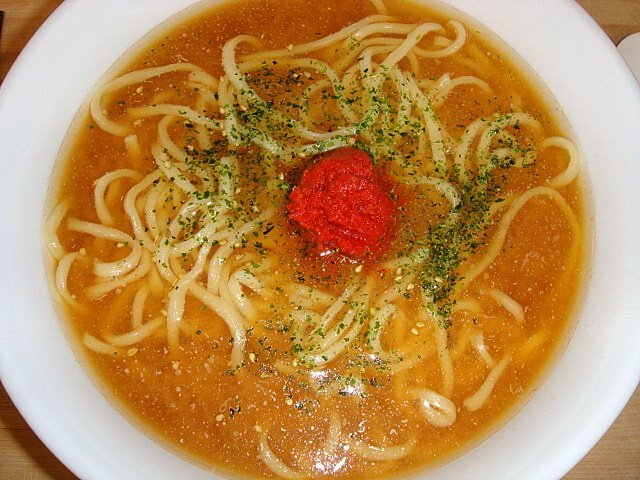 The karamiso topping is extraordinarily hot and full of flavor. The spiciness with a hint of niboshi and the scent of nori just blew me away. And I can’t even describe how good the noodles were. Let’s just say I needed to change my…okay I won’t go there.